Some New York Times Co. (NYT) staffers are boiling about their top executives’ huge $12 million payouts in 2009. 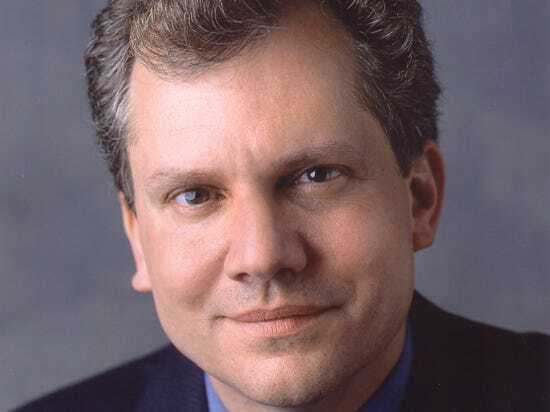 Chairman Arthur Sulzberger Jr.’s compensation more than doubled in 2009, to nearly $6 million. President and CEO Janet Robinson also boosted her earnings by 32%, to $6.3 million. During the same year, the New York newsroom lost 100 staffers to buyouts and layoffs, along with pay and benefit cuts at sister publications. We sat down with a Times staffer recently over beers. The staffer said both editors and reporters in the New York newsroom have been raging against the executives under their breath and during cigarette breaks outside the 8th Avenue tower. Some are considering taking the executives to task during one of their regular speeches to the staff, the source said. Now even the Boston Newspaper Guild, the NYT-owned Boston Globe’s largest union, is circulating a petition protesting the hikes. A Times representative had no direct comment on the executives’ pay, but asked us to look into the SEC filing for more information. According to the Times’ SEC filing, the executives’ salary levels remained “unchanged” from 2006 levels. In April, they got a 5% cut effective until Dec. 31. In 2010, salary levels for Mr. Sulzberger, Jr. and Ms. Robinson were set at the 2006-2008 levels. The Times’ compensation committee also said the executives completed their goals that “we believe are critical to the success of our long-term strategy,” including deciding on a paywall, increasing circulation revenues by 2.9% and cutting operating costs by 17% compared to 2008. But those slashes in operating costs came from cutting down the newsroom. As another Times staffer put it to us, the problem isn’t just with the executive pay. Some Times staffers feel like the company is heading in the wrong direction, or at least uncharted waters. There’s the metered paywall, the infights over the iPad app and NYTimes.com’s recent hire: executive director of paid accounts David Perpich (Sulzberger’s nephew), whom some feel is too inexperienced for the job. “If it was just them running the company, they’d both sink this boat,” the source said.